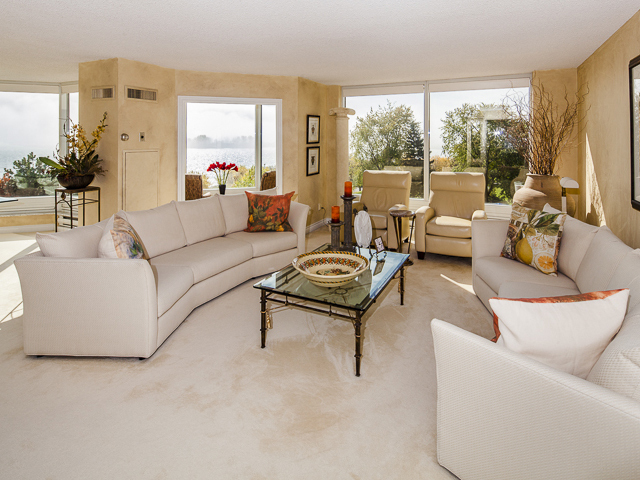 JUST SOLD: Palace Place, Suite 4206 for the ALL-TIME RECORD PRICE of $784,000! 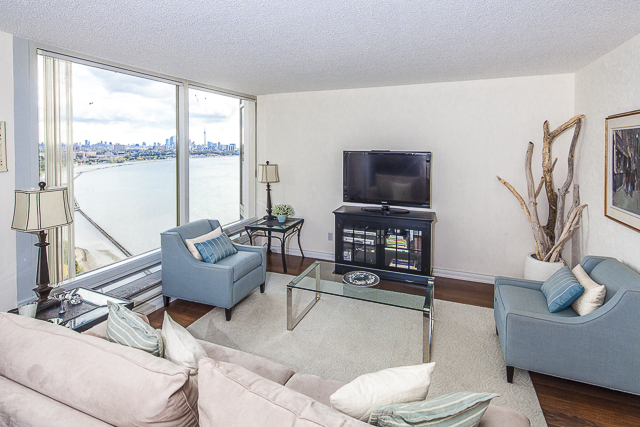 I have written to proudly announce that I have set yet another all-time record price for high-rise 06 suites at Palace Place by having just sold Suite 4206 for $784,000 by having represented the seller. 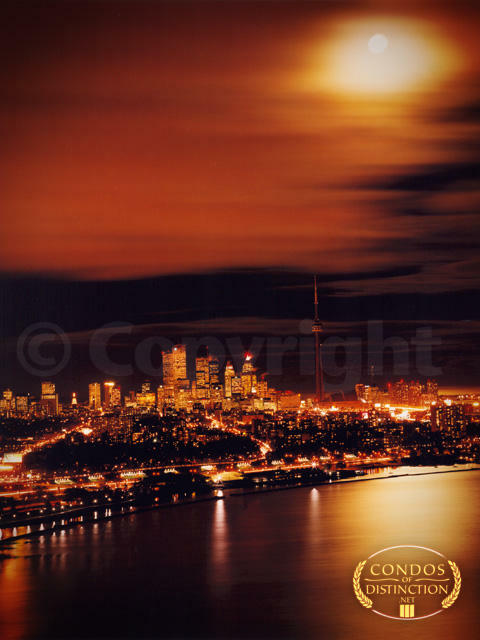 Do you want to set another record price? 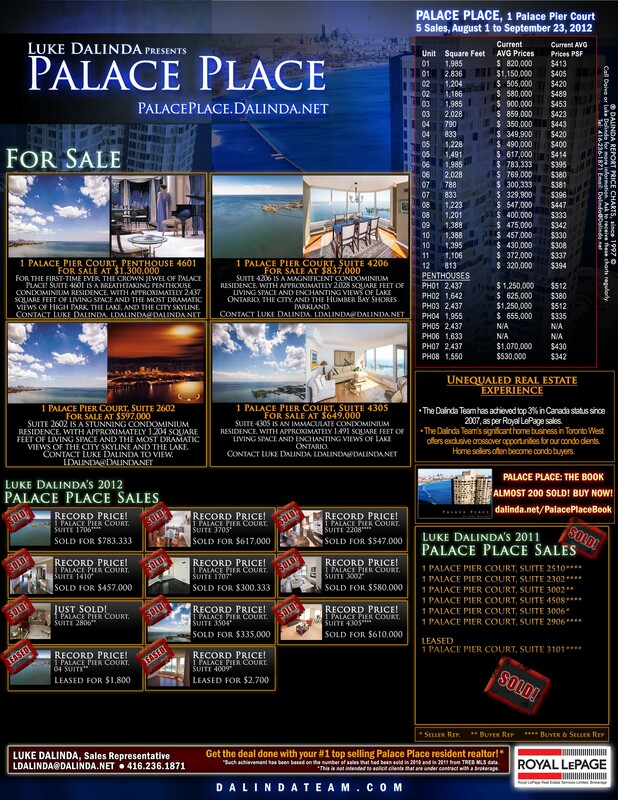 When it comes to Palace Place, even other realtors list with Luke Dalinda! I have received this endorsement from another satisfied client. 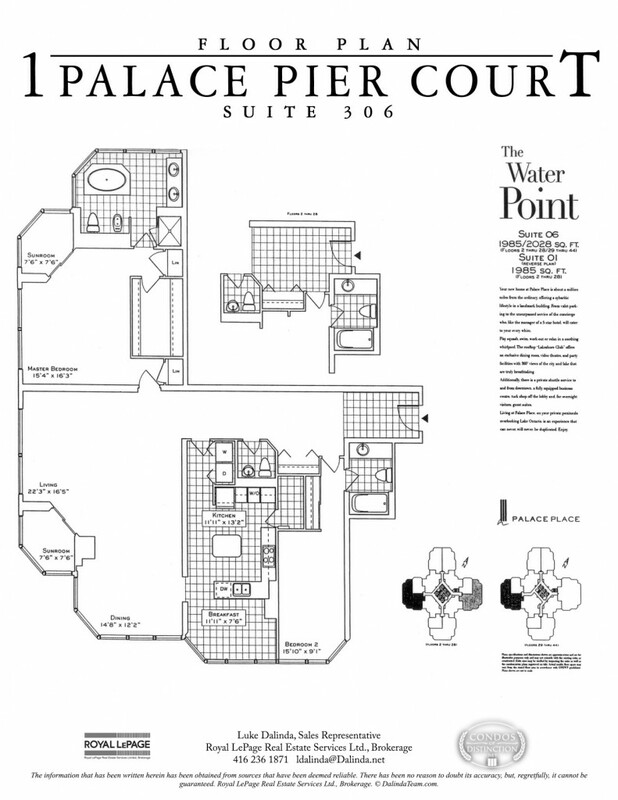 Recently, we made the decision to sell our suite at Palace Place, 4305, with Luke Dalinda. 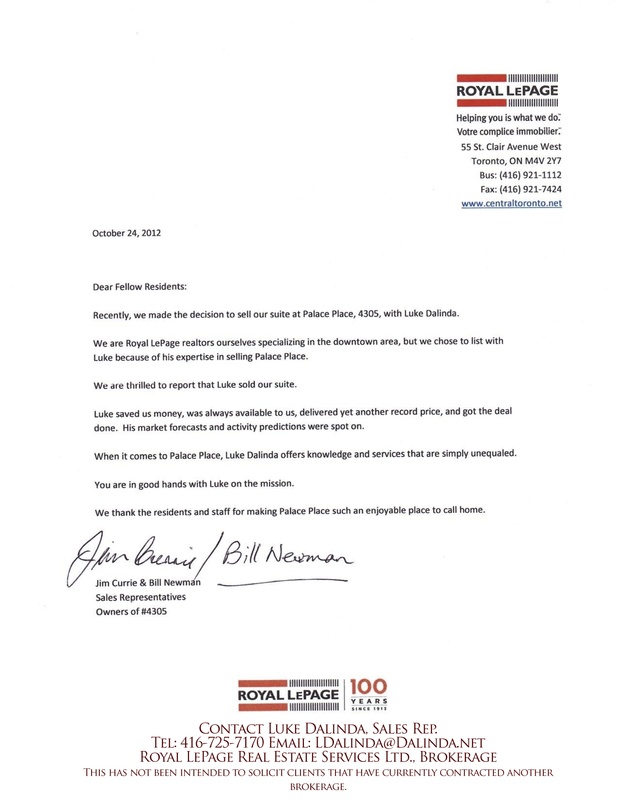 We are Royal LePage realtors ourselves specializing in the downtown area, but we chose to list with Luke because of his expertise in selling Palace Place. We are thrilled to report that Luke sold our suite. Luke saved us money, was always available to us, delivered yet another record price, and got the deal done. His market forecasts and activity predictions were spot on. 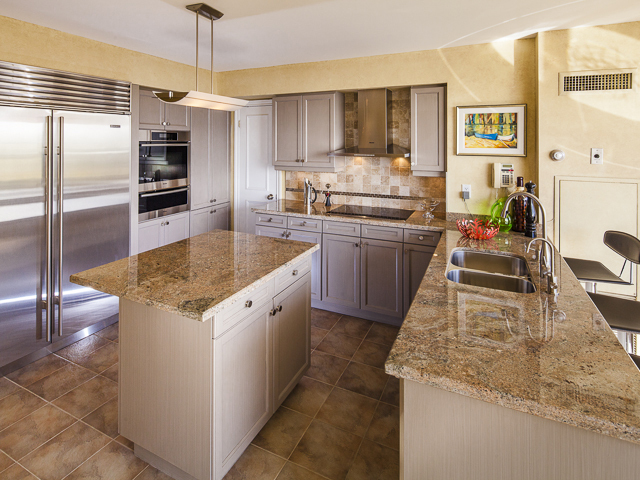 When it comes to Palace Place, Luke Dalinda offers knowledge and services that are simply unequaled. You are in good hands with Luke on the mission. 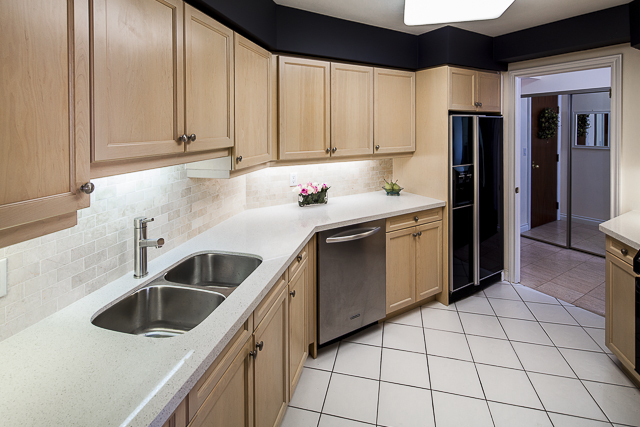 We thank the residents and staff for making Palace Place such an enjoyable place to call home. 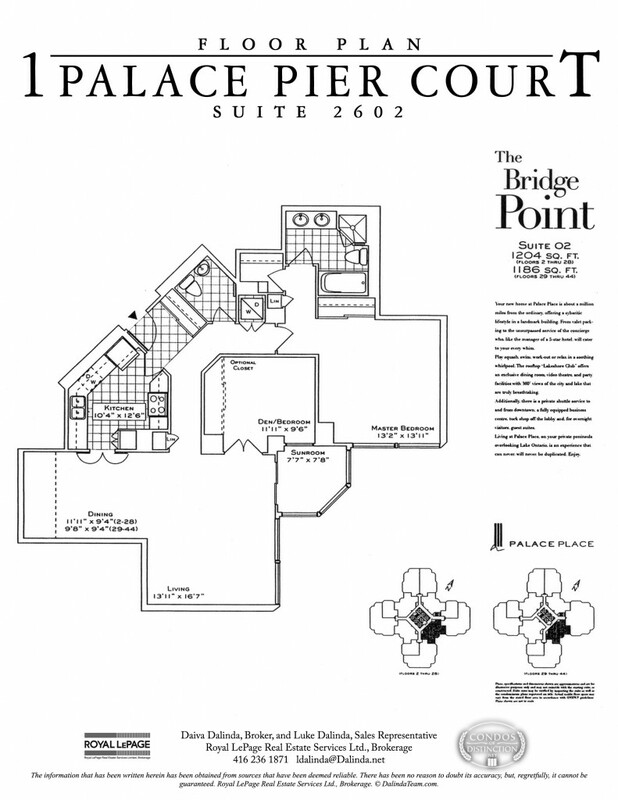 JUST SOLD: Palace Place, Suite 4305 for the ALL-TIME RECORD PRICE of $620,000! 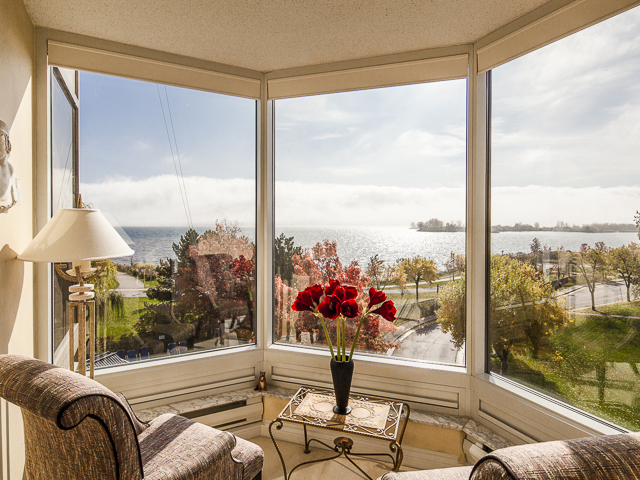 I have written to proudly announce that I have set yet another all-time record price at Palace Place by having just sold Suite 4305 for $620,000 by having represented the seller. Having sold Suite 4305 once before this year for a prior record price, this is clearly a fantastic accomplishment for the 05 suites at Palace Place. 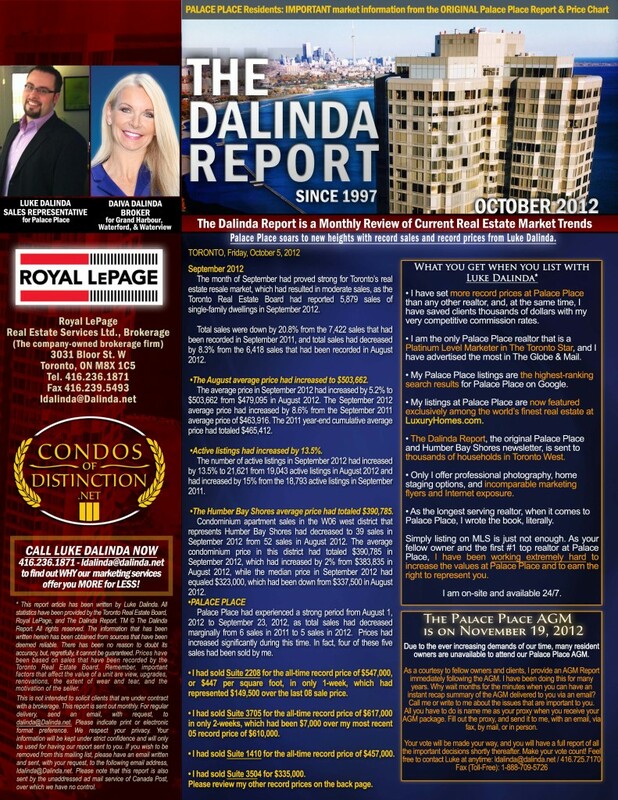 The Dalinda Report, October 2012, is out! 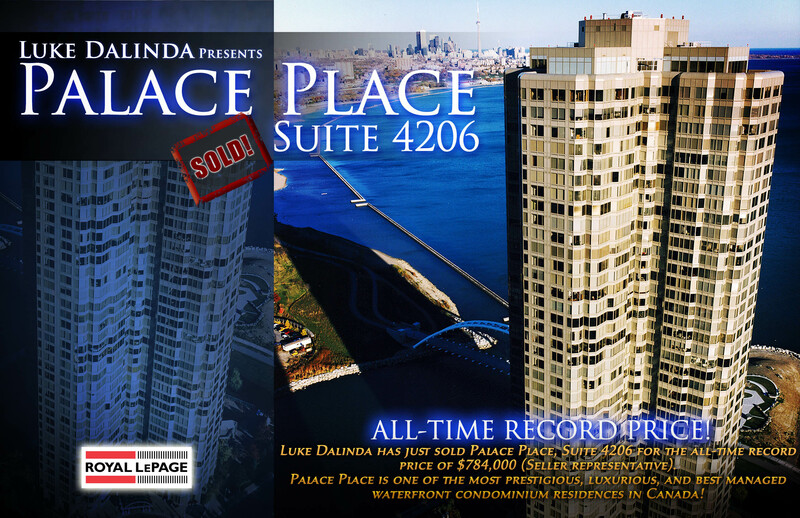 Palace Place soars to new heights with 4 new record prices thanks to Luke Dalinda. 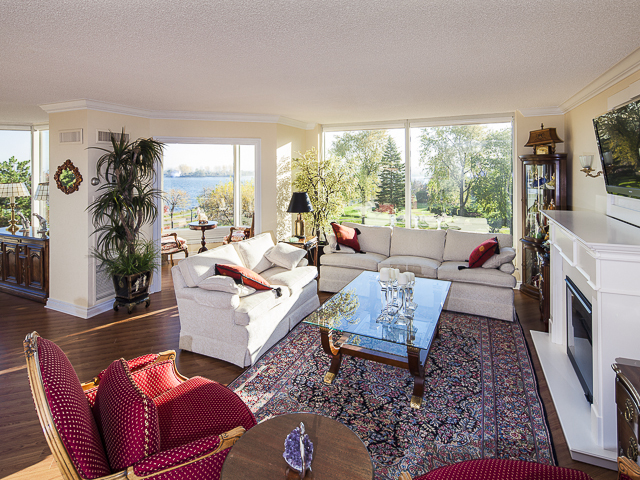 Breathtaking is the word that best describes Palace Place, which is the most prestigious, luxurious, and best managed waterfront condominium residence in Canada. 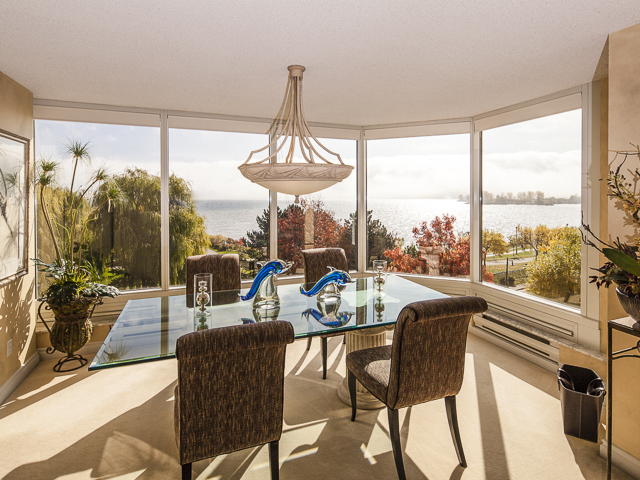 Suite 2602 is a stunning condominium residence, with approximately 1,204 square feet of living space and the most dramatic views of the city skyline and the lake. Click for flyer. Call or send an email now to Luke.